IAF's assertion comes at a time when experts have slammed the long time taken to conclude the operation against six Pakistani terrorists who had stormed the forward base in Pathankot. New Delhi: The Indian Air Force (IAF) today asserted that the counter security operations conducted at the Pathankot air base during the terror strike was a well-coordinated effort and contrary to media reports no aircraft was flown out of the base. 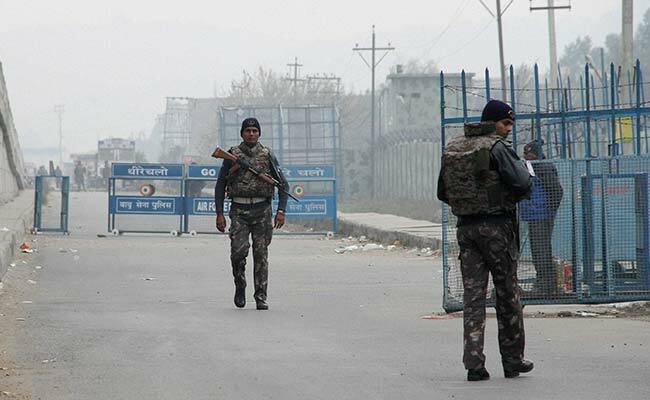 Giving details, it said that on receipt of intelligence inputs of a likely attempt by terrorists to infiltrate into military installations in Pathankot area, Air Force Station Pathankot was put on heightened alert status. Air warriors were issued arms and ammunition to protect vital assets. Air Force Garud Special Forces were reinforced from other Air Force Stations and were deployed at strategic locations around the airfield, the IAF said in a statement. Aerial surveillance was mounted using night vision and thermal imaging devices on board Remotely Piloted Aircraft, C-130J Special Operations aircraft and helicopters, it said. "First contact with the terrorists was made through a remotely piloted aircraft. On detection, the terrorists were immediately engaged by the Garuds. 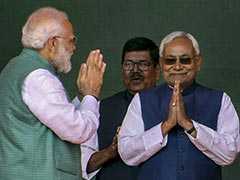 One Garud, Corporal Gursewak Singh, was killed in the initial engagement," the IAF said. Terrorists opened fire on unarmed Defence Security Corps (DSC) personnel in the DSC Mess, where one of the DSC Jawans grappled with a terrorist and shot him dead. However, the DSC Jawan was killed by the other terrorists present there, it said. "Swift response by the Station resulted in pinning down of the terrorists in a limited area, preventing their movement towards the sensitive Technical zone where bulk petroleum and weapon storage areas were located and also where aircraft were parked. "A well-coordinated effort by all security agencies including the Army, NSG, local police and Indian Air Force (IAF) succeeded in neutralising the terrorists," the IAF said. The statement added that the airbase remained operational throughout and flights operated to and from the airfield during the period of engagement with the terrorists. IAF's assertion comes at a time when experts have slammed the long time taken to conclude the operation against six Pakistani terrorists who had stormed the forward base on Saturday. They have also questioned the rationale behind NSG leading the operation at a military base rather than special forces of the Army.